Comment: Living room, dining room, 1st floor guestroom, 1st floor den, two staircases (front and back), upstairs foyer, one upstairs bedroom and upstairs den. Comment: Studded nailhead sofa 2 removable cushions. Comment: Two bedrooms, living room, stairs and landing. Buffalo Carpet Cleaning Services are rated 4.86 out of 5 based on 202 reviews of 11 pros. 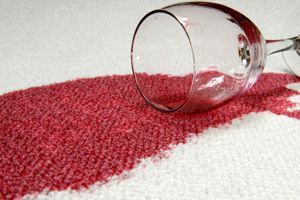 Not Looking for Carpet & Upholstery Cleaning Contractors in Buffalo, NY?